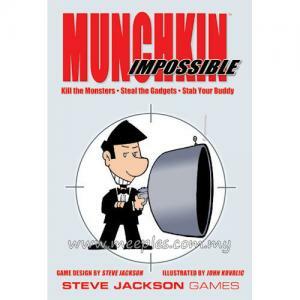 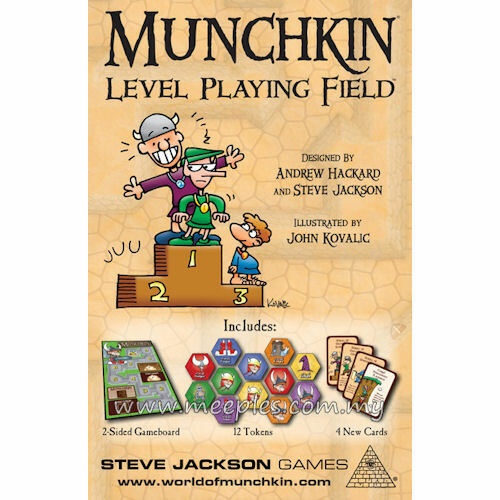 Track everyone's levels at once with the Munchkin Level Playing Field! 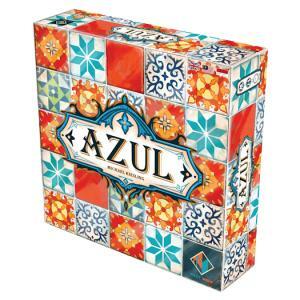 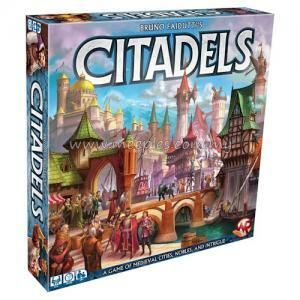 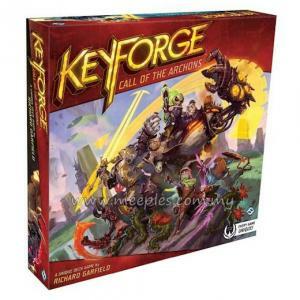 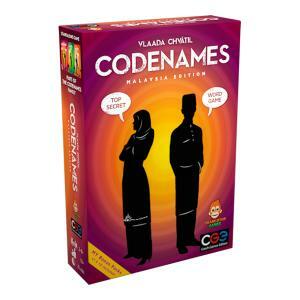 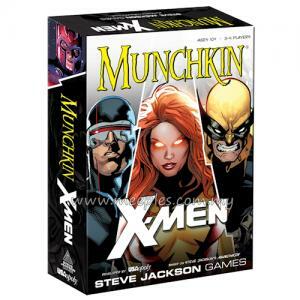 Includes male/female tokens in six colors, and matching colored tokens with special in-game benefits for each player! 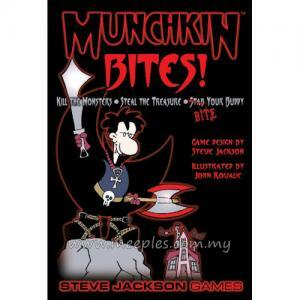 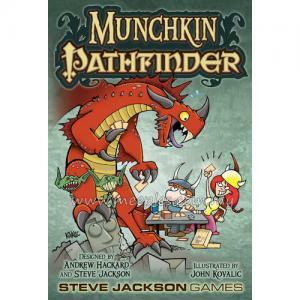 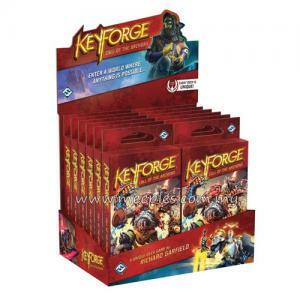 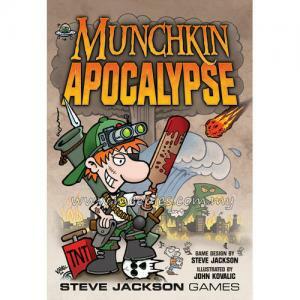 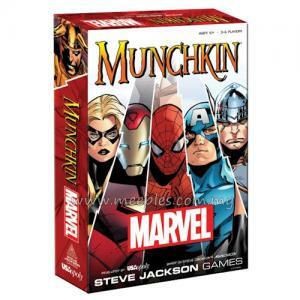 This set also includes 4 new Munchkin cards! 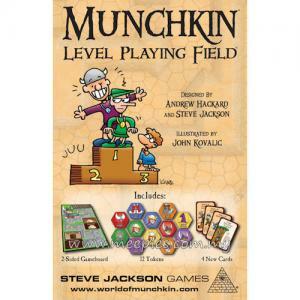 The Level Playing Field has a second side, with Levels 1-20 for Epic Munchkin! 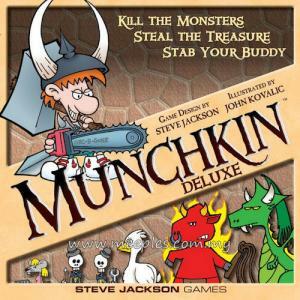 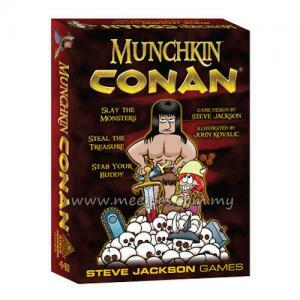 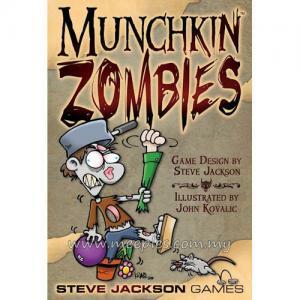 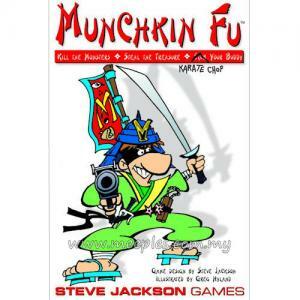 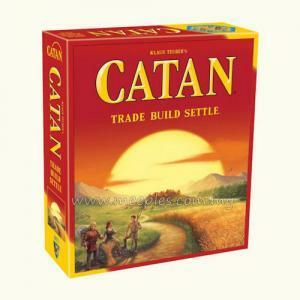 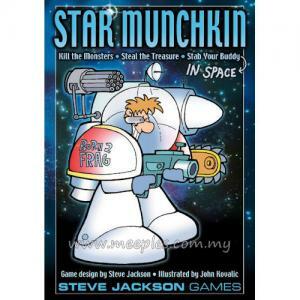 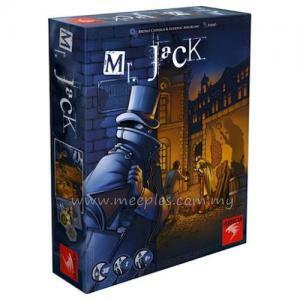 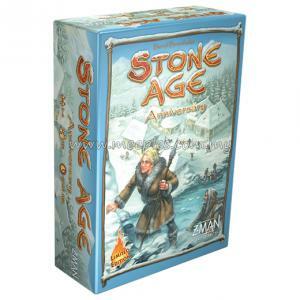 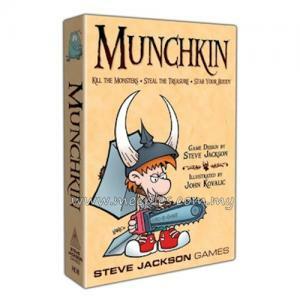 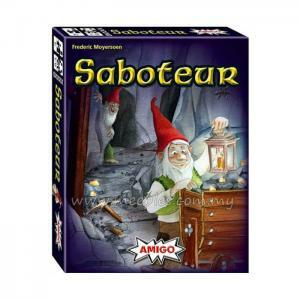 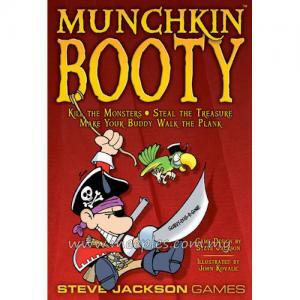 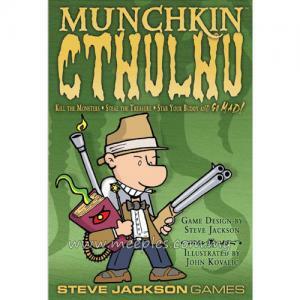 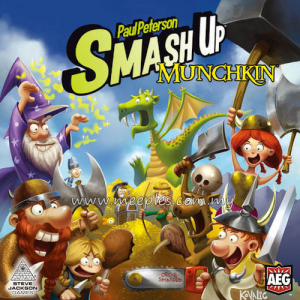 *NOTE* This is not the full game, Munchkin base game is required for play.